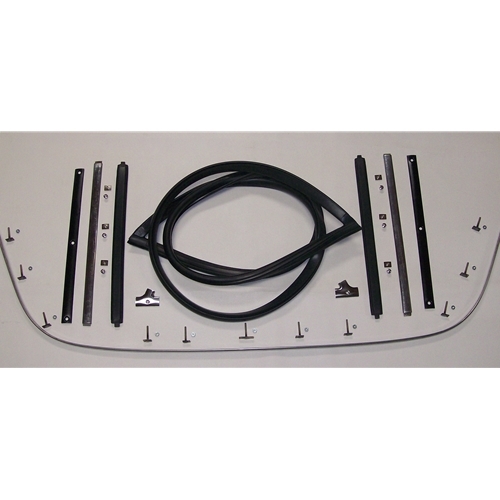 If you want the best quality & lowest prices on Nash Metropolitan front windshield and rear window gaskets look no farther. 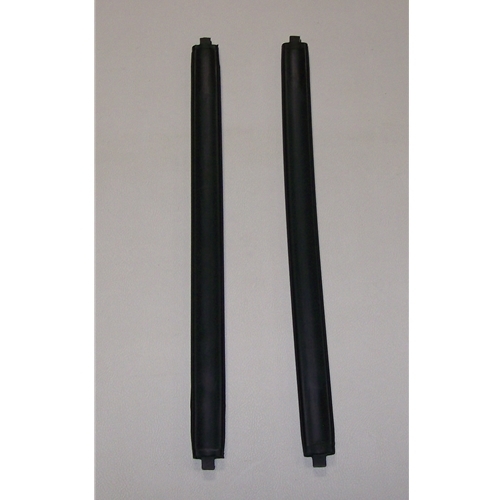 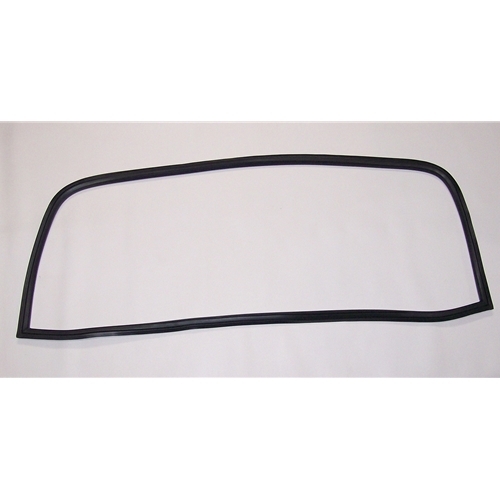 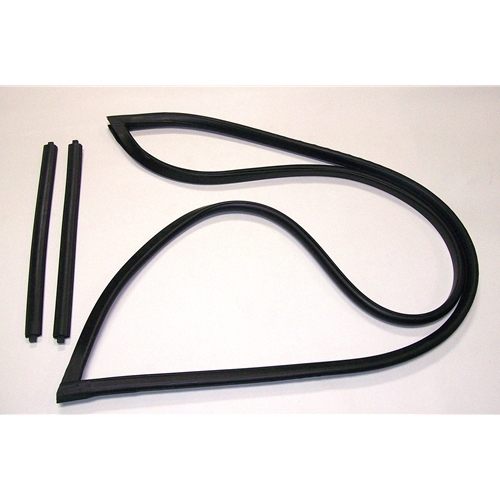 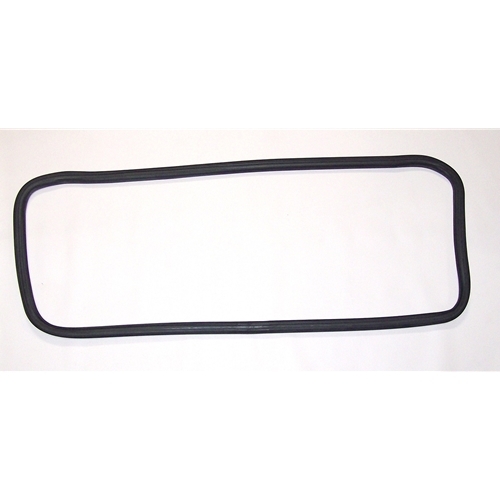 We only carry the high quality 1 continuous piece mitered corners front & rear window gaskets. 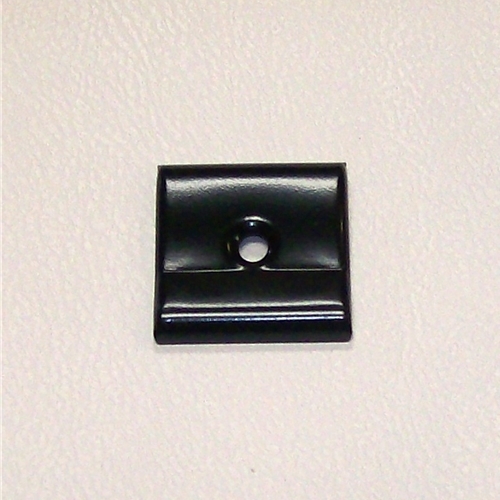 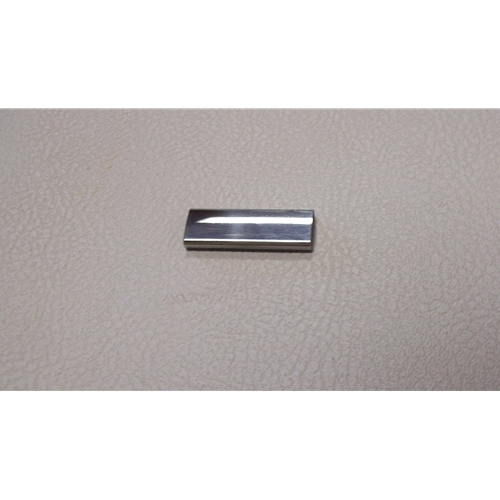 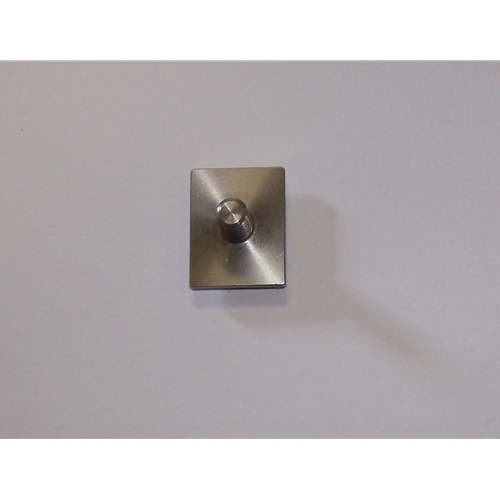 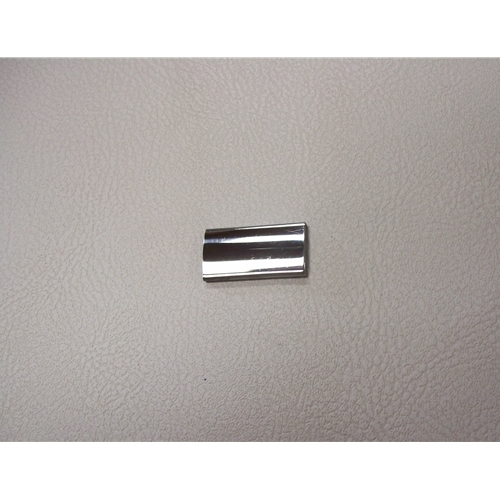 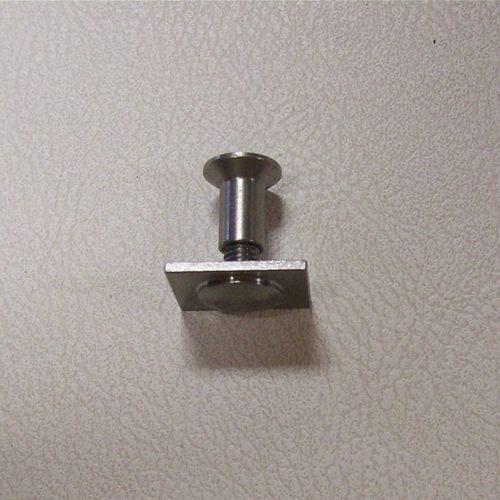 We also have brand new stainless steel clips that are easy to lose.